Configure and learn about your Ingate Software Firewall/SIParator E-SBC below! 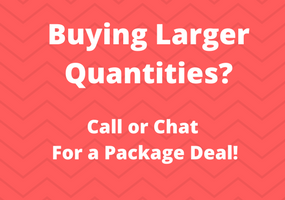 Or call one of our VoIP Experts at (800) 398-8647 or via email at [email protected]. 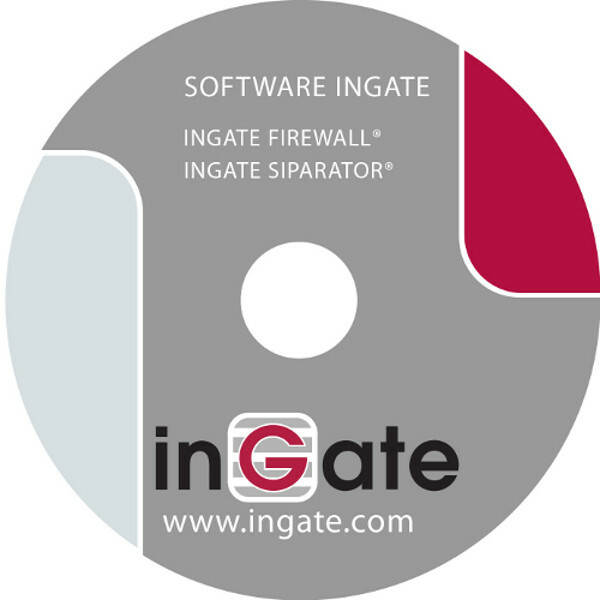 Ingate Software Firewall/SIParator were engineered to scale from a small business to an enterprise deployment with ease of configuration and a cost-effective price point. The Ingate Software SBC's run on the same interface as Ingate's award-winning hardware products. The user gains the Ingate security without the deployment of a physical unit in the office. 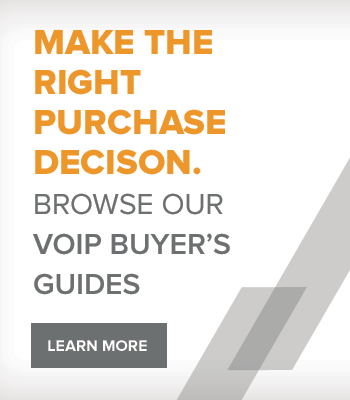 By clicking this button, VoIP supply will send you an email with a build list and price based on the options configurated for your phone system needs.